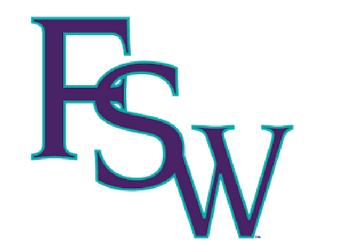 Florida Southwestern State College is a state college in Florida, part of the Florida College System. The college has its main campus in Fort Myers in Lee County, and branch campuses in Charlotte and Collier counties. The Marine Lab provides field experiences for Florida Southwestern undergrads. 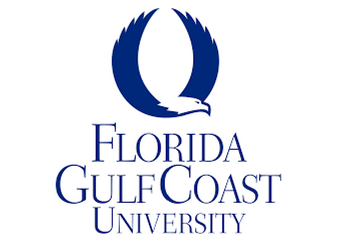 Florida Gulf Coast University is a public comprehensive university located just south of the Southwest Florida International Airport in unincorporated Lee County, Florida. The university belongs to the 12-campus State University System of Florida. Drs. Milbrandt and Bartleson have graduate and courtesy faculty appointments to mentor graduate students and to more freely collaborate with faculty on marine research in the region. 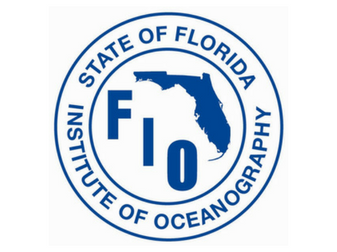 The Florida Institute of Oceanography (FIO) was established by the State University System (SUS) to support and enhance Florida’s coastal marine science, oceanography and related management programs through education, research, and public outreach. The FIO facilitates the programs of scientists, educators, and their students at member institutions, and coordinates an infrastructure to address the marine concerns of state and federal agencies, and the public. Dr. Milbrandt is the appointed representative on the FIO advisory council. 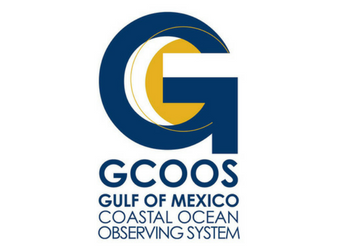 GCOOS is one of a series of Regional Coastal Ocean Observing Systems which are part of the U.S. Integrated Ocean Observing System, which is, in turn, part of the intergovernmental Global Ocean Observing System and a significant national contribution to the Global Earth Observing System of Systems. 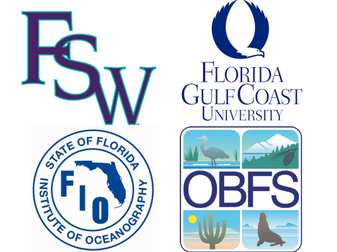 The Gulf of Mexico observing system seeks collaborations with other nations and regional observing systems that border the Gulf to design and carry out a Gulf-wide system. The SCCF Marine Lab is a local data provider to GCOOS and the staff serves on technical committees. 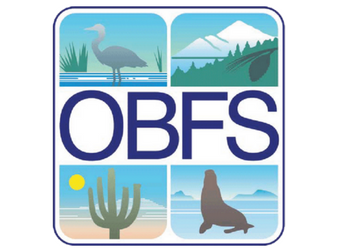 Founded in 1963, The Organization of Biological Field Stations (OBFS) is a non-profit multinational organization representing field stations and research centers around the globe. While it has no administrative or management control over its member stations. 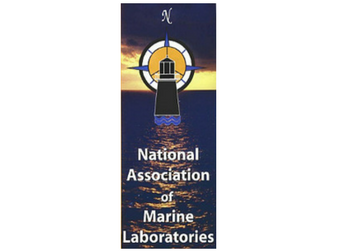 The National Association of Marine Laboratories (NAML), organized in the late 1980’s, is a nonprofit organization of over 120 members employing more than 10,000 scientists, engineers, and professionals and representing marine and Great Lakes laboratories stretching from Guam to Bermuda and Alaska to Puerto Rico. The SCCF Marine Lab has been a member since 2003 of both NAML and SAML (Southern Association of Marine Laboratories). Dr. Milbrandt is a 2017-2019 Member-at-Large for SAML.